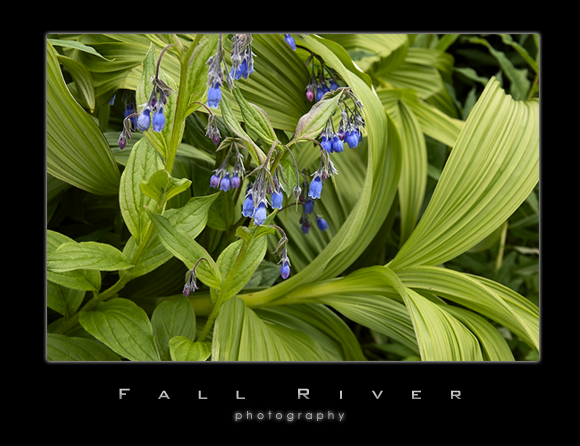 Here in Alaska the Common Blue Bell is a little later getting started than elsewhere but comes on strong. Although the name identifies it as a common plant, its beauty is rather uncommon in my opinion. Other parts of the country have seen this little beauty come and go in May but here in Alaska we are just getting going around the end of June. This set is sharing some time with a Corn Lilly in the Hatcher Pass area, a popular place outside of Anchorage for recreating, blue berry picking, and wildflower viewing.